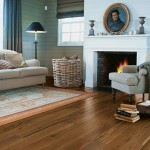 Solid wood flooring is exactly as it sounds; a plank of flooring made from a solid piece of wood. 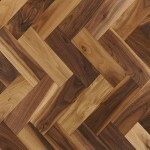 How is solid wood flooring made? 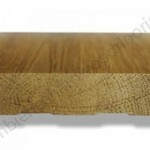 A piece of solid wood is extracted from a tree trunk and then cut, shaped and sanded into planks of flooring. 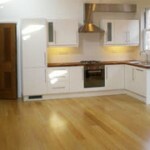 It is available in a wide variety of different wood species that differ in colour, pattern, grain, strength and cost. It can also be sealed with an oil or lacquer or left unfinished so that you can add the finishing stains and protective layers after installation. This entry was posted in Solid wood flooring and tagged solid hardwood flooring, solid Oak flooring, solid wood flooring on October 5, 2015 by Chris Elliott. A piece of solid wood flooring is very strong but not dimensionally stable, so the planks must be fixed into position during installation. This entry was posted in Fitting Guide, Solid wood flooring, Wood Flooring and tagged Fitting floors, hardwood flooring installation, Wood flooring installation, solid wood flooring on April 7, 2015 by Chris Elliott. 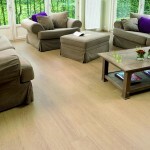 Solid wood flooring is, essentially, a plank of flooring made from one piece of wood. A solid piece of wood is cut from a tree trunk and then machined and sanded into planks of flooring. This entry was posted in Solid wood flooring, Wood Flooring and tagged wood flooring, solid wood flooring on April 1, 2015 by Chris Elliott. 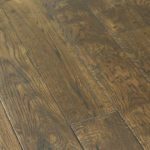 What are the differences between wood flooring types? 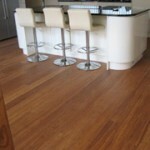 Hardwood flooring is available is different structures, profile types and finishes. 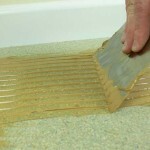 It is important to select the correct type of flooring for the area required. Do not to confuse the wood flooring type with the wood species or variety, which determines the colour and pattern of the floor. This entry was posted in Engineered wood flooring, Wood Flooring and tagged Parquet block flooring, flexible adhesive, engineered wood flooring, solid wood flooring on August 20, 2013 by Chris Elliott. 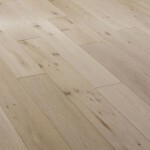 What type of hardwood flooring to use? 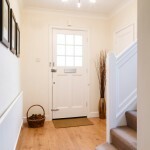 This entry was posted in Engineered wood flooring, Underfloor heating, Wood Flooring and tagged underfloor heating, engineered wood flooring, solid wood flooring, flexible flooring adhesive on August 14, 2013 by Chris Elliott.